OE part Number For Reference Only:- WAP000080. Freelander TD4 2000 to 2006. Wheel Nuts Hi lift jacks & Acc. Tyres Safari Snorkes Defender Parts Discovery Parts Range Rover Parts Wheels Tools Gift Ideas Series Discovery 1 89-93 Discovery 1 94-98 Discovery 2 99-04 Range Rover Classic Range Rover P38 Range Rover l322 Freelander Discovery 3 Defender 90 & 110. 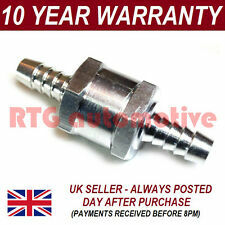 The fuel pressure regulator repair kit is suitable for Land Rover Discovery 2 TD5 2.5. 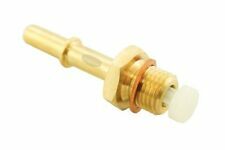 Our kit allows to replace just the fuel pressure regulator and O-rings that fail. 1x Gasket- regulator block to engine- early type MSX000010. Freelander 1 2.0 TD4, (2000-2006). Modified Crankcase Breather Filter. 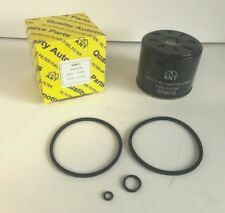 New Modified 'Vortex' Crankcase Breather Filter Kit. The standard blue roll type crankcase breather filter is often. Once fitted, this modified breather never needs changing. 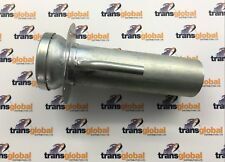 Land rover V8 NAS air cleaner pipe PHH 100290. Condition is New. Dispatched with Royal Mail 1st Class. Land Rover Air Box And Filter. Genuine Land Rover Land Rover 200TDi Air cleaner assembly ESR1049 New old stock, excellent condition, few paint scratches but only cosmetic from storage. Small dents in top but still seals and could be straightened out easily. Will not post overseas. LAND ROVER DISCOVERY 2 Mk2 TD5. Anti Roll Bar link. Trailing Arm Bushes. IN TANK FUEL PUMP SEAL. Windscreen Wiper Motors. Lower Ball. 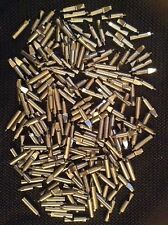 These are NOT cheapFUEL PUMP SEALS, they are built to LAST! Compare our image with others and you will see the DIFFERENCE. LAND ROVER FREELANDER 1 TD4 AIR FILTER COMPATIBILITY:Land Rover Freelander 1 TD4 (2000-2006) BMW M47 Engine PART NUMBER - PHE100500L All our items are high quality replacement parts. Manufacturers part numbers are used for identification purposes only. **** PLEASE READ OUR WARRANTY, RETURNS DELIVERY TERMSBEFORE BUYING. 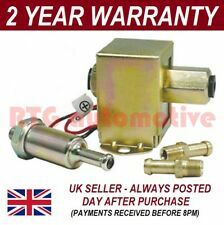 LAND ROVER SERIES 2, 2A & 3 FUEL TANK SENDER UNIT PETROL or DIESEL. 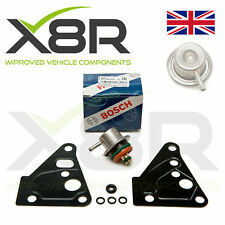 This will fit all SWB & LWB vehicles with fuel tanks fitted with 6 screw hole sender units. 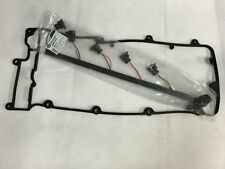 Part Number90560612. LAND ROVER DISCOVERY 2 TD5 AFTERMARKET REPLACEMENT AIR FILTER ELEMENT PART NUMBER - ESR4238 / LR027408 All our items are high quality replacement parts. Manufacturers part numbers are used for identification purposes only. **** PLEASE READ OUR WARRANTY, RETURNS DELIVERY TERMSBEFORE BUYING. Part Nu mber: WJN500110. 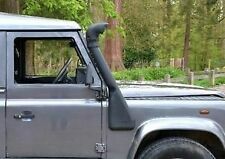 Defender TD5, (1998-2006). Discovery 2 TD5, (1998-2004). Fuel Filter Air Bleed Valve. UK Mainland Orders. 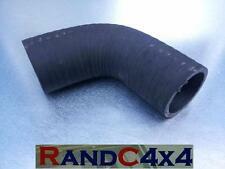 Recovery 4x4 are authorised distributors for Allmakes 4x4, Bearmach and Britpart Land Rover parts and accessories. 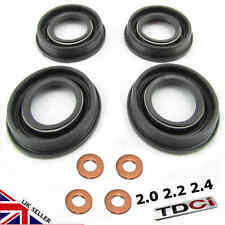 DEFENDER 90 FUEL TANK PETROL/DIESEL SEAL, GASKET SET FITS ALL 90's FROM 1986 UPTO 1997 NOT TD5 OR PUMA MODELS YOU ARE BUYING ONE SENDER SEAL, SEAL RING, PICK UP PIPE SEAL, RETURN PIPE SEAL. LAND ROVER PART NUMBERS - ESR3277, ESR3278, ARA1501L, ARA1502L Manufacturers part numbers are used for identification purposes only. 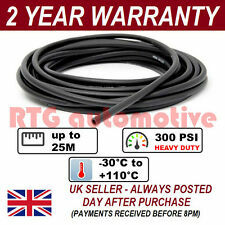 **** PLEASE READ OUR WARRANTY, RETURNS DELIVERY TERMSBEFORE BUYING.